-- Select a Size -- Small - Out of Stock! Medium - Out of Stock! The fabdog® Country Critter Faballs Dog Toy Mouse will bounce and squeak its way into your pup's heart!! 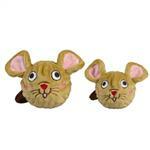 Give your dog hours of fun with this Country Critter Faballs Dog Toy. This toy for dogs provides an engaging multi-textural experience with a nubby TPR squeaker ball under a soft cotton plush fabric with an embroidered face. 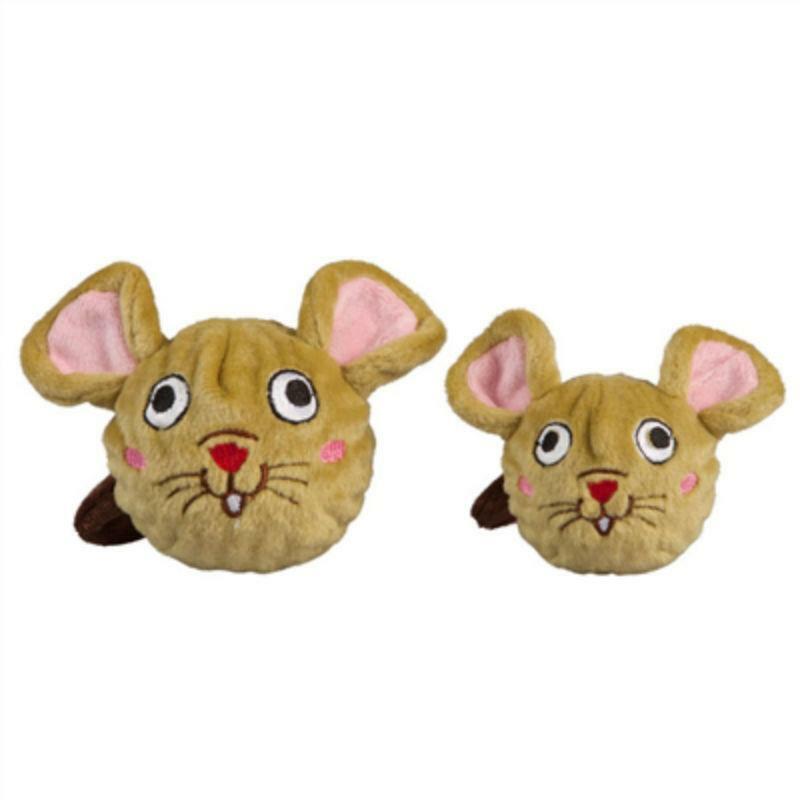 This mouse dog toy is a plush toy, ball toy, and squeaker toy in one! The ears and tail provide lots of grabbing surfaces even for small dogs. Available in two sizes to suit most pets. Great for fetch and soothing gums! Spot clean with water. Look for our other fabdog® Country Critter Faballs to create a barnyard full of fun!